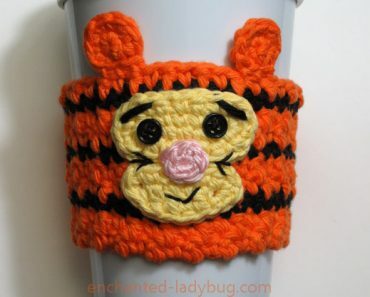 It has been awhile since I posted a pattern! I have been so busy with Etsy orders, this time of year is always crazy for me. 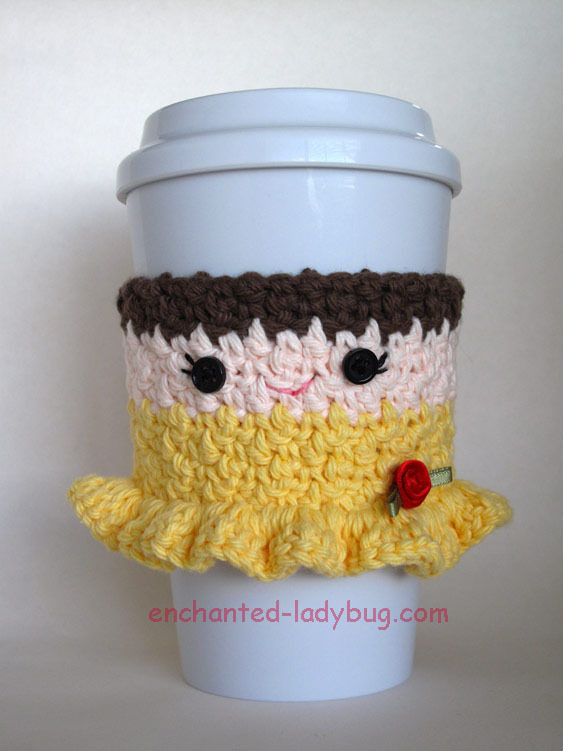 So now I am on my holiday vacation and I wanted to share one of my crochet Disney Princess cozies with you, Belle! We are really excited for the new Beauty and the Beast movie coming out this March. 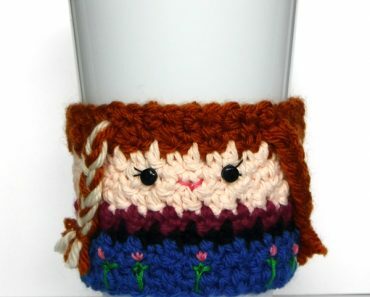 This cute cozy makes a cute addition to my other Disney Princess cozies: Ariel, Snow White, Cinderella, and Sleeping Beauty! 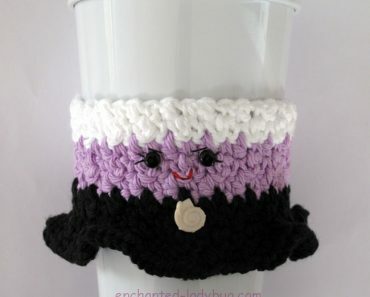 For my Crochet Belle Cup Cozy, I used a 4.0 mm hook. 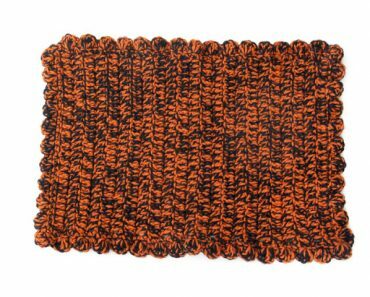 I used Lily Sugar ‘n Cream yarn in warm brown, camomile, and yellow. Two small black buttons are sewn on for her eyes. I used black embroidery floss for her eyelashes and pink embroidery floss for her smile. I also attached a cute craft ribbon rose which I found at Michaels. 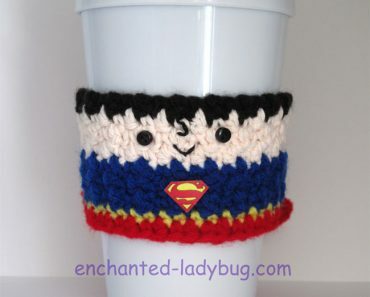 If you would like to make your own crochet Belle coffee cup cozy, you can download my free pattern below! 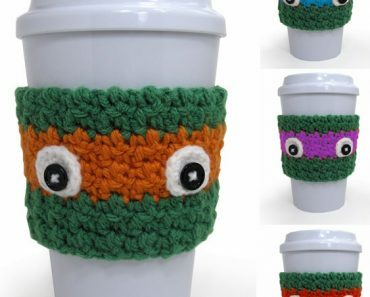 For cute matching cozy sets, you can download my Free Crochet Beast Coffee Cup Cozy pattern HERE!